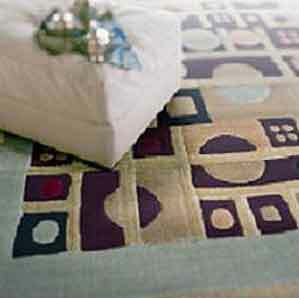 Most handmade rugs are rectangular and have standard sizes. Place a piece of paper where each of the corners will fall. Adjust the corners as needed to make the space larger or smaller and then re-measure the area. 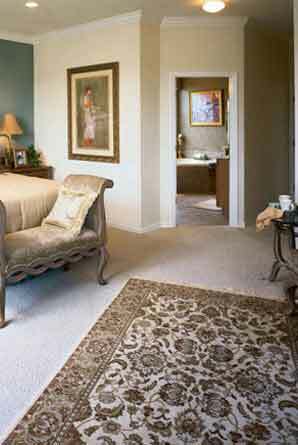 To cover the majority of the room, be sure to leave a 12”-15” border of flooring exposed to set off your area rug. Color is one of the most vital elements of an area rug. Styles range from floral to contemporary to traditional. They can also reflect a theme or season. The most important styles of handmade rugs that have existed or still exist in various parts of the world include: Persian, Chinese, Turkoman, Caucasian, European, Anatolian, Tibetan, Indian, Baluchi, North African, Native American, and East Turkestan. All over, in which motifs are spread throughout the rug. The age attribute specifies how old the rug is. Antique – over 60 years old. Semi-antique; between 25 and 60 years old. 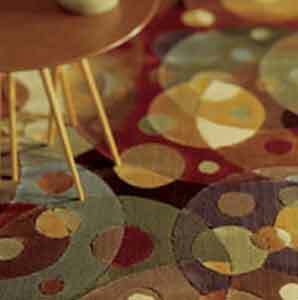 Worn rugs should not be dismissed because similar to fine and average rugs they can still have a very good resale value. Product delivery and installation materials (rug padding), there could be an additional charge. Financing – Many retailers offer financing. This is not an additional cost, but rather an option for payment. It is important to have the retailer provide the manufacturer’s warranty and care guide for directions on how frequently to the rug should be cleaned and potential cost to clean it.